NBA pro, James Harden, has a featured squad on FIFA at the moment, and its bench is full of bearded players just like him, folks. Featured Squad Battles are matches where you can play against teams created by real footballers or celebrities which, in this case, is the Houston Rockets player. 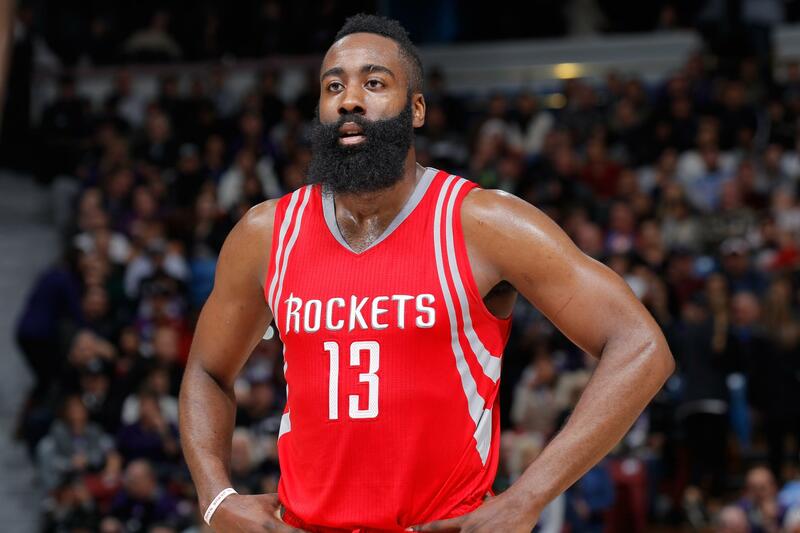 Anyone who knows Harden knows he has a luscious and fantastic bit of facial hair. I mean, look at it. It’s a beard you can really set your watch to. Harden’s FIFA team has been pointed out on both Twitter and Reddit for its bench full of beautiful bearded men, which is pretty damn amusing, you gotta admit. Harden’s bench on FIFA is entirely players with huge beards ???? You can also suss it out in the video below. Classic gear. You gotta respect the man’s commitment to facial hair. Some fans on FIFA’s community forums are fairly certain Harden wouldn’t have picked the team himself, while others are convinced he did. We may never know for sure, but it’s funny either way. It’s also worth noting that Mile Jedinak is in the mix there, who’s the most recent ex-captain of the Socceroos. If you’ve got the latest title in the franchise, FIFA 19, you can play Harden’s bearded squad right now via Featured Squad Battles.